The Vaqueros and the Fort Worth ISD are teaming up to provide “The Summer of Soccer” to all local students. Fort Worth ISD students, faculty and administrators will receive FREE admission to all 2018 Vaqueros home games at historic Farrington Field, by showing their FWISD ID at the entry gate. The minor league soccer team is slated for the 2018 home opener at 7:30 p.m. Saturday, May 12 vs. Tyler FC in what will be the Vaqueros’ fifth season in Fort Worth. Dr. Lisa Langston, FWISD’s interim athletic director, said the partnership brings multiple benefits including professional development and informational programs between FWISD coaches and the Vaqueros coaching staff, soccer clinics for the District’s middle school student athletes and free admission to matches for FWISD employees and students. In addition to the admission benefit, the Vaqueros players and staff will conduct FREE soccer clinics, participate and support the FWISD reading program and conduct coaching education classes for Fort Worth ISD middle school and high school coaches. 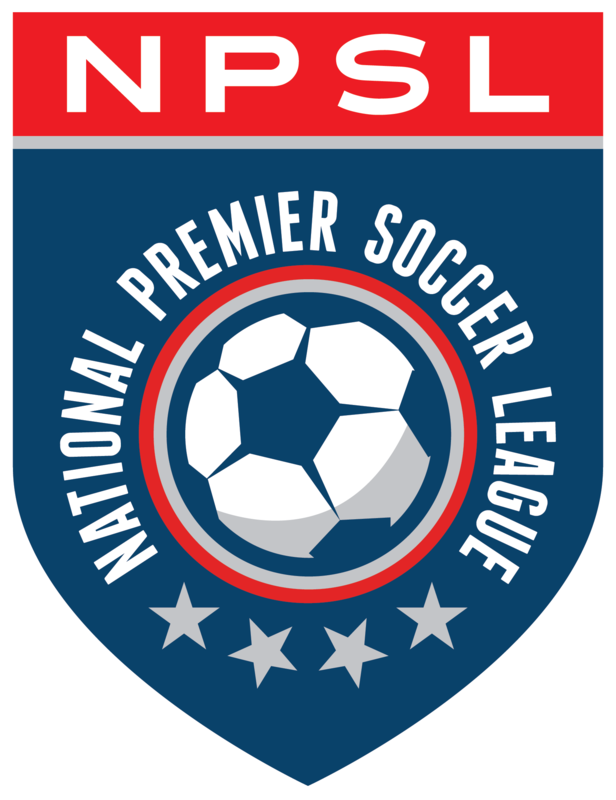 The Vaqueros compete in the National Premier Soccer League’s Lone Star Conference where the team finished first during the regular season in 2017. In addition to the league matches, the Vaqueros are planning an international exhibition game and possibly a U.S. Open Cup match at Farrington Field.